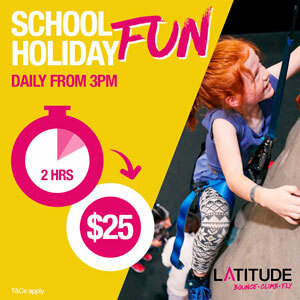 Claremont Aquatic Centre is a unique Perth aquatic centre being one of the few that is all outdoors and it is actually heated through a geothermal heating system that heats the pool to 28deg in winter. That means that Claremont Aquatic Centre is a great place to swim all year round. 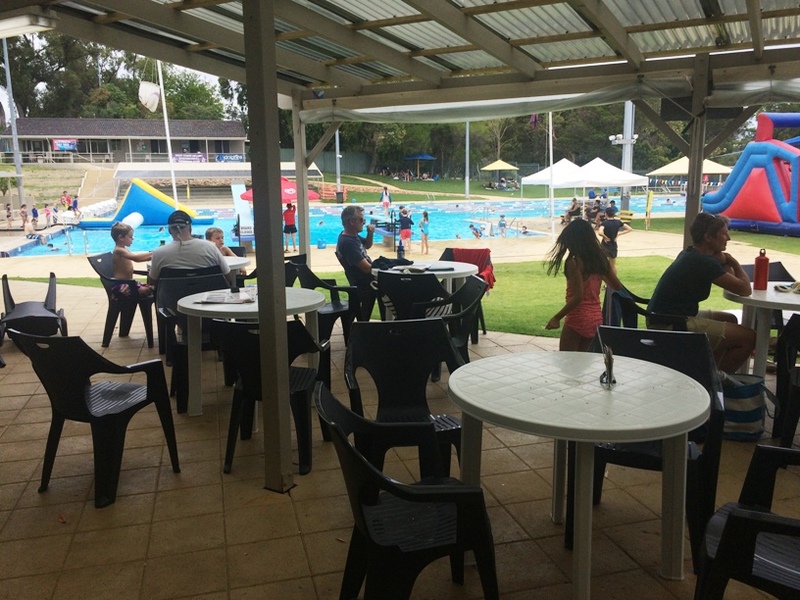 There are three outdoor pools, the first is a toddler pool that is completely shaded and is 0.25m deep. It's right alongside a small toddler playground. 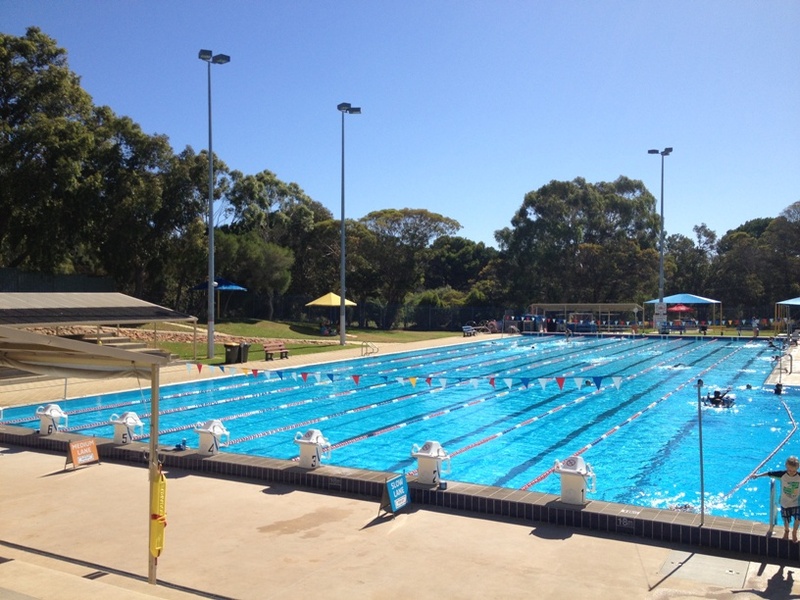 The second pool is only .95m deep and is used for walking lanes, but also have a free swim area. 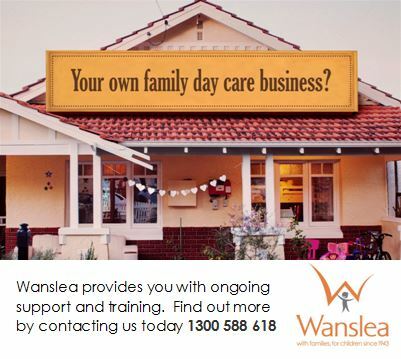 This pool is perfect for preschoolers as they can stand and you can do some walking up and down while you supervise them. There is a fantastic cafe at Claremont Aquatic Centre and it's not just your average pool side kiosk. 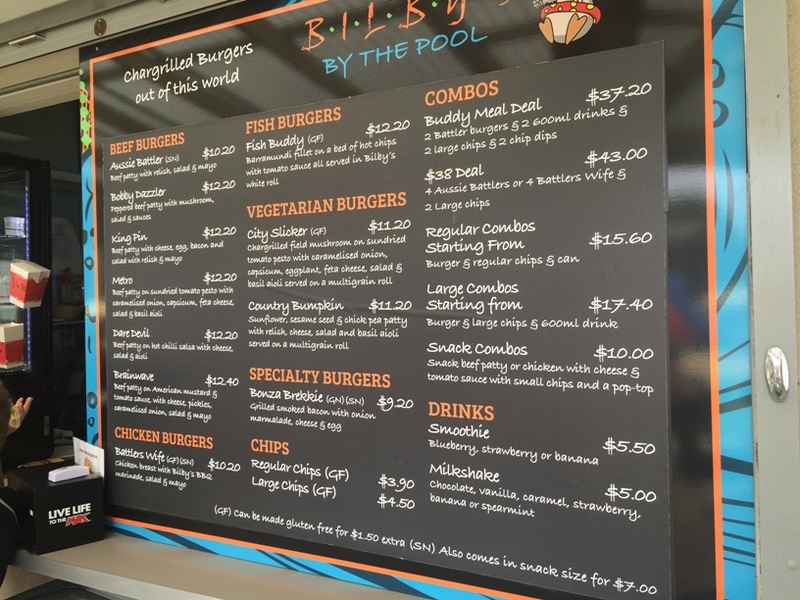 It's called Bilby by the Pool and is run by the Bilby's Burgers which you can find just down the road. Or of course you can bring along your own packed lunch or snacks to enjoy on the grassed area. 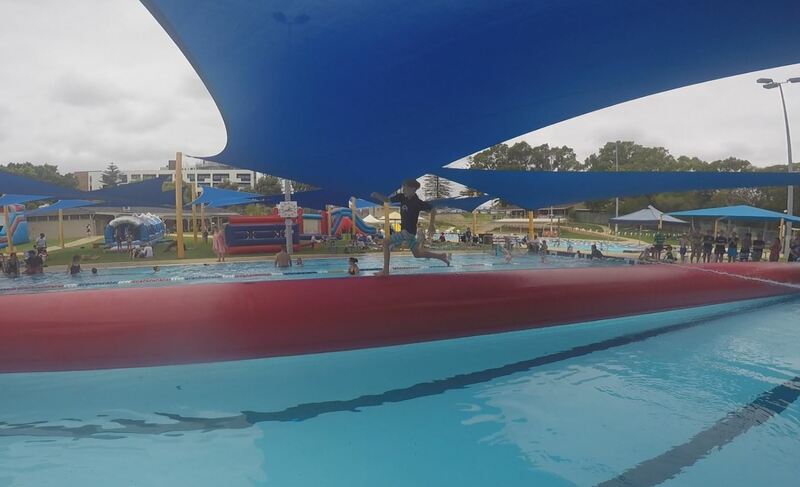 Claremont Aquatic Centre is perfect if you want to enjoy an outdoor swimming experience. 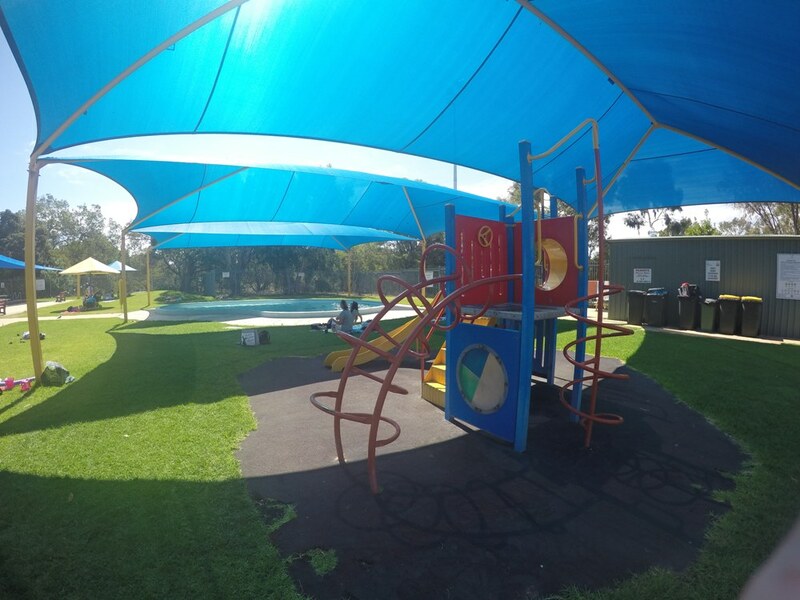 There are lots of shaded areas to enjoy a picnic and laze around by the pool, and the shaded toddler pool and small playground make this a great place to meet with friends on a warm day. 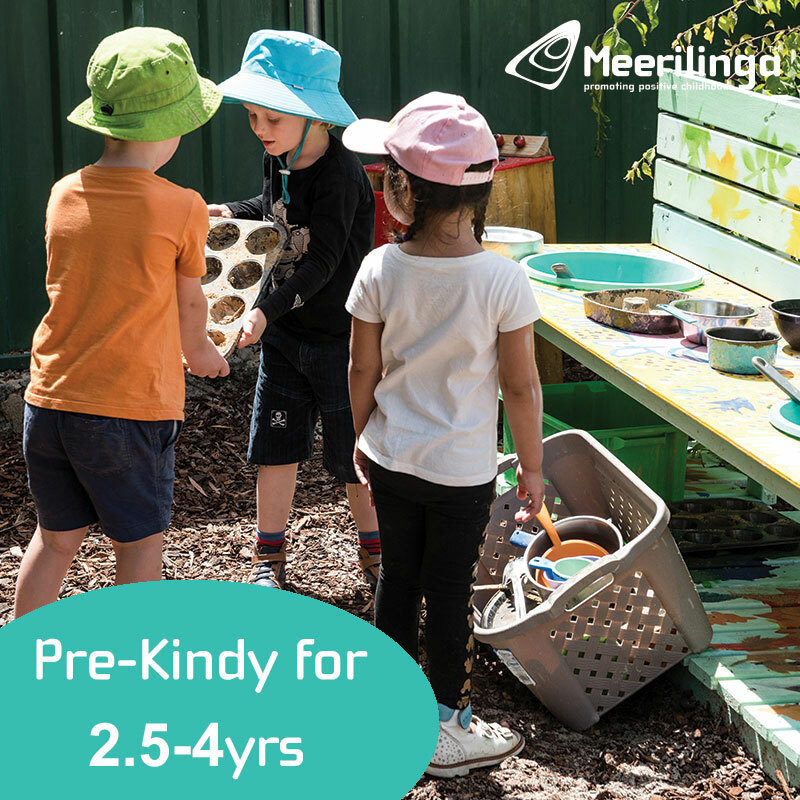 Safety Considerations: Watch around water requirements apply, so children 5 years and under must be within arms reach at all times.